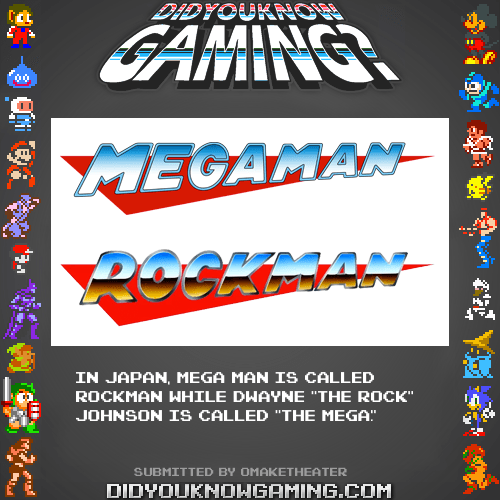 If you are unfamiliar with Mega Man’s name in Japan, I present you with the following Did You Know Gaming? snippet. 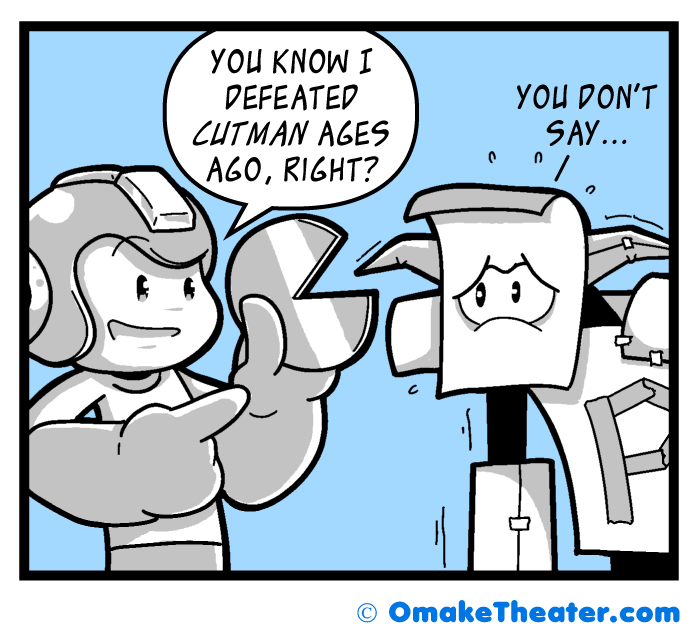 Rockman vs. Mega Man – Did You Know Gaming?